She was the polar opposite of feminist intersectionality. 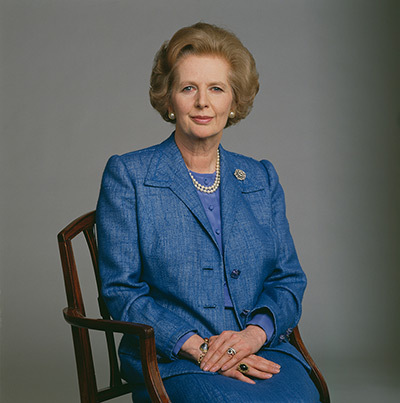 Thatcher’s conservatism earned itself a name, Thatcherism, a belief in free markets, free trade, competition, a small state, and self-reliance. She once said, “There is no such thing as society….there are individual men and women and…there are families and no government can do anything…it is our duty to look after ourselves.” As Education Secretary, she cut free school milk for children over the age of seven, which earned her the nick name “Margaret Thatcher, Milk Snatcher.” And her domestic policies as Prime Minister “managed to destroy the power of the trade unions for almost a generation,” and Thatcher and the Thatcherites slashed social programs, including housing and education. After stepping down as Prime Minister, Thatcher continued to serve the interest of the elites, working, for example, for the Philip Morris Tobacco company as a “geopolitical consultant.” She was also racist, and preferred white immigrants over Vietnamese so-called “boat people.” And she supported South Africa’s apartheid regime, calling Nelson Mandela’s ANC “terrorists.” But don’t worry. 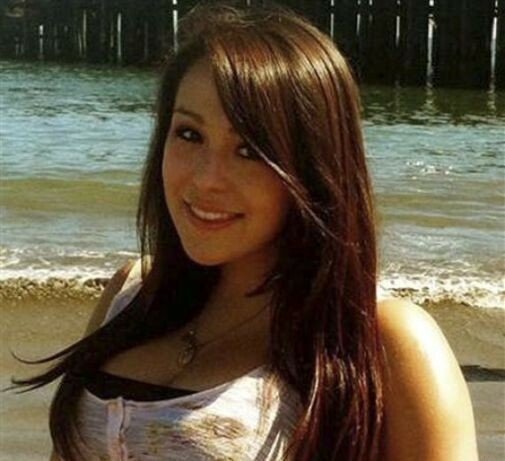 She hearted the Chilean dictator Augusto Pinochet. Today, America’s right wing politicians are using her legacy to attack the left. One Texan Republican, Rep. Steve Stockman, actually wrote ,“The best way to honor Baroness Thatcher is to crush liberalism and sweep it into the dustbin of history. What are you doing this morning to defeat liberal politicians?” Yeah! What ARE you doing? And at first glance, she appears the mother of America’s current right wing. But unlike today’s right wing, Thatcher wasn’t a total wing-nut. For example, she believed in science. As ThinkProgress points out, Thatcher did several things that the Tea Party and Republicans consider heretic: She increased taxes and believed in climate change, gun control and socialized medicine. Overall, Thatcher can be remembered for proving that women can be as heartless as men. Which may be a feminist victory, but not one that I’m particularly proud of. And she did make history as a woman, but went on to use her power to work against the most vulnerable, including women and their children. 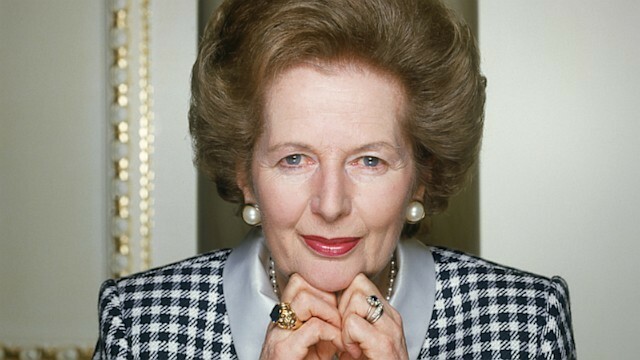 Baroness Margaret Thatcher, the original “Iron Lady,” died of a stroke Monday. She was 87 years old. Thatcher is survived by her two children, Mark and Carol Thatcher.